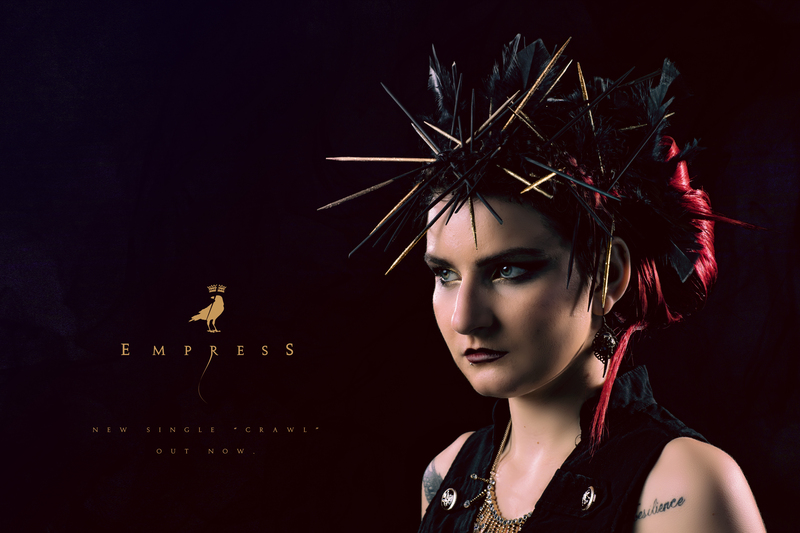 Powerful atmosphere and soaring vocals: Empress is quickly becoming a new standard in female-fronted metal. Mixing heavy, modern melodies with authentic, relatable lyrics, Empress combines Eddy Levitsky’s (Hollow) original music with Karina Charbonnier’s unique vocal talent to create a distinctive approach to melodic metal. With influences ranging from Delain and Lacuna Coil to Insomnium and Evergrey, each individual song also features a notable guest musician who brings his own experience and influence to the sound – making every song unique. Mostly an online project, Empress’ focus is sharing their music and love of music with the world. Empress’ first single “Your Prize” is available for FREE download and streaming on Bandcamp here, which will be followed by their sophomore track “Crawl” planned for release Summer 2018. Powerful atmosphere and soaring vocals: Empress is quickly becoming a new standard in female-fronted metal. Mixing heavy, modern melodies with authentic, relatable lyrics, Empress combines Eddy Levitsky’s (Hollow) original music with Karina Charbonnier’s unique vocal talent to create a distinctive approach to melodic metal. Empress is spearheaded by the imperious Karina Charbonnier and her powerful, melancholic soprano voice. 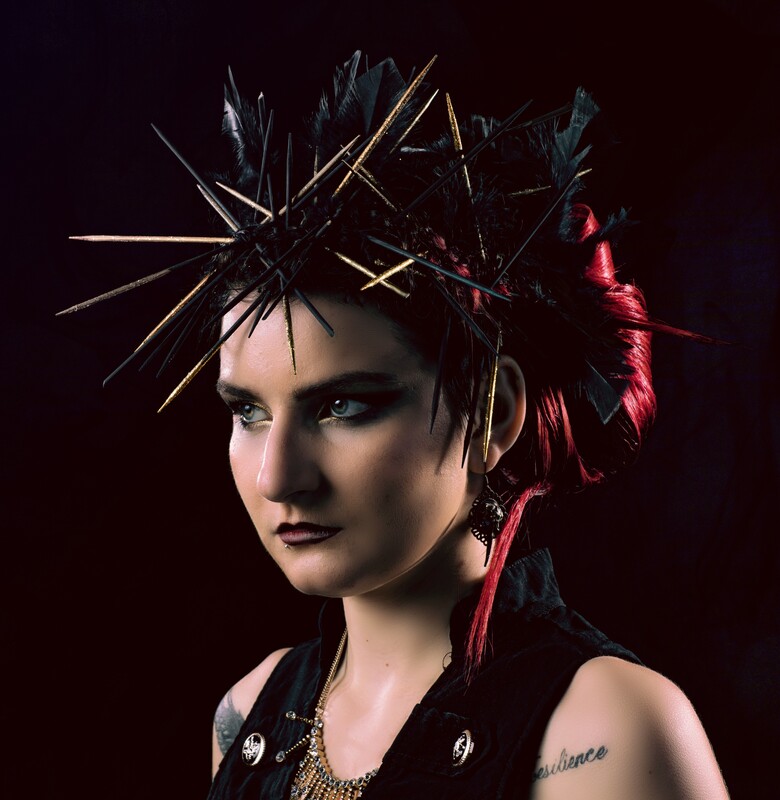 Following a desire to write her own music and lyrics, Karina brought Empress to life by working with celebrated guest talents in the Quebec metal scene such as Tommy Mckinnon (ex-Augury), Fred Riverin (I Legion), Sebastien Ladouceur (Our Darkest Days) and releasing several singles.